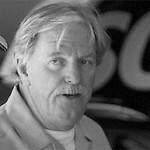 Robert Yates Racing Engines is owned by legendary former NASCAR Sprint Cup Series Champion car owner Robert Yates. The company was named the exclusive provider of the NASCAR-Approved Spec Engine in 2010. 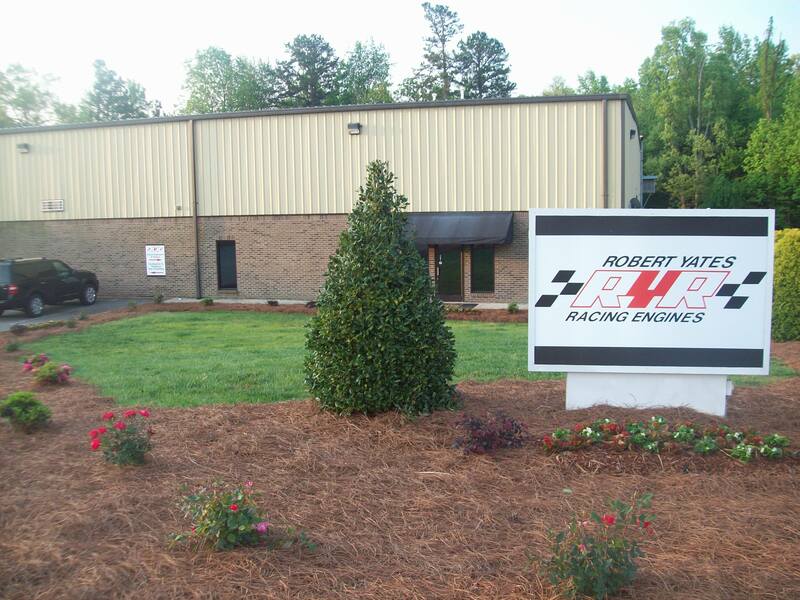 Robert Yates Racing Engines offers the Spec Engine for purchase either as a kit or fully assembled and dyno’d as well as a complete list of replacement parts or engine maintenance services for any existing or future customer. Currently, the NASCAR-Approved Spec Engine is an alternative in the NASCAR K&N Pro Series, NASCAR Canadian Tire Series, NASCAR Whelen Modified Tour, NASCAR Whelen Southern Modified Tour and select tracks in the NASCAR Camping World Truck Series. Jimmy Barton has been building race engines since 1978. For over 20 years he served as the master engine builder and part owner of a machine shop in Birmingham, Alabama. His experience includes many years of engine building at the pinnacle of our sport for NASCAR Nationwide and Sprint Cup teams, including Team Amick Engine Development and Chip Ganassi Racing. Jimmy has appeared on Speed Channel’s NBS 24/7 and also holds the current record for “World’s Fastest Pickup Truck” at Bonneville Speedweek, clocking in at 262 miles per hour. Amanda Stewart started her career in racing in 2004 when she went to work for Robert Yates Racing. When the company closed it’s doors in 2007, she went on to obtain her brokers license in real estate and worked at Roush Yates Engines before returning to work for Robert Yates at Robert Yates Racing Engines in February 2015. Amanda enjoys competing in rodeos and spending time with her son. 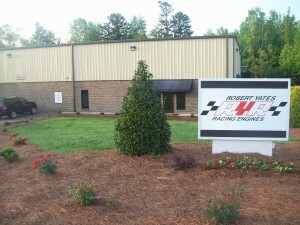 Robert Yates Racing Engines operates out of a 22,000+ square foot facility in Mooresville, North Carolina. The shop is outfitted with state-of-the art equipment from Sunnen®, Newen®, SuperFlow, Clausing, Safety-Kleen®, and Columbia Marking Tools to support engine assembly and dyno-testing as well as any rebuilds or engine maintenance requirements by racers using the NASCAR-Approved Spec Engine.